Introducing the fabulous colorless SUPERNOVA emerald cut. Yes, you read that right. It's colorless. 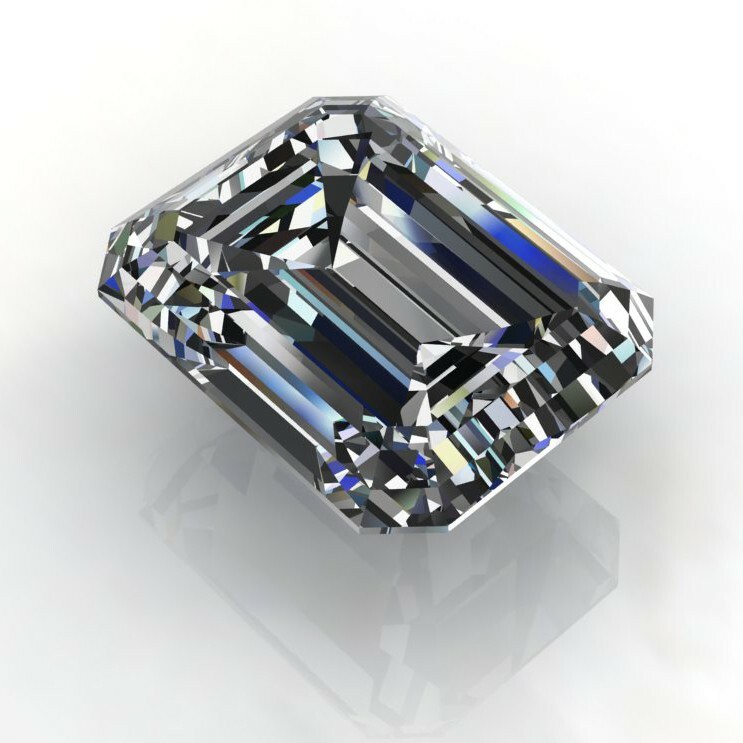 Introducing the fabulous colorless SUPERNOVA emerald cut stone. Yes, you read that right. It’s colorless. They are an E-F in color. This is the first time we have been able to offer a colorless emerald cut, and we are seriously stoked. Here is a video from our Instagram feed, so you can see one in action. There will be a lot of new moissanites coming to market now that the patent has expired, and it’s going to get very confusing! We are only selling the best of the best. 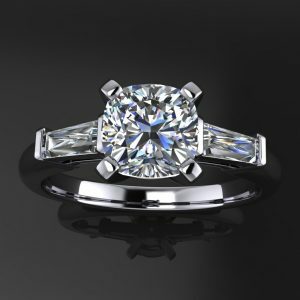 Stick with us, we’ll help you choose the best stone for you. Another exciting bit – we are the very first retailer to be selling the SUPERNOVA. On the planet. How awesome is that? Note: We will be selling other loose stones in the coming months, it just takes a while to get them all added to our online store. If you’d prefer a different cut, please touch base for pricing. Once payment is received, your stone will ship out within 5 weeks. They are building up their inventory, but need at least 4 weeks for the moment. They are colorless, harder than a sapphire or ruby at 9.25 on the mohs hardness scale, and VVS in clarity. They are E-F in color, so completely colorless! 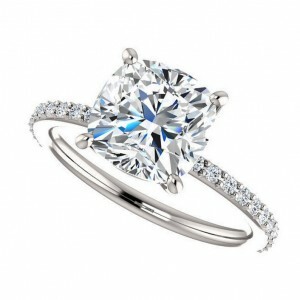 Moissanite has unrivalled brilliance, fire and lustre qualities that define the beauty of a jewel. Whilst retaining these virtues, we are thrilled to introduce our colourless SUPERNOVA Moissanite. Our colourless SUPERNOVA Round Brilliant is available in sizes from 0.005 carats to 10 carats. 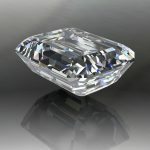 Other cuts available in colourless SUPERNOVA are Cushion, Oval, Pear, Asscher, Square, Emerald and Heart. They are all cut precisely to maximise brilliance. Whichever you choose you will enjoy wearing Moissanite for generations.